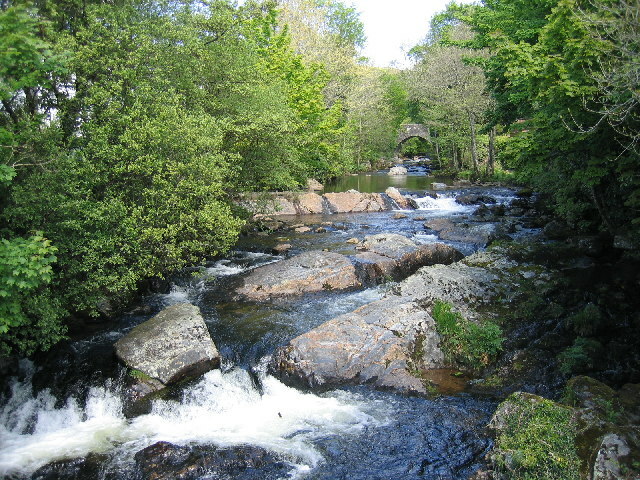 The areas of Ivybridge Town and the valley of the River Erme to the north and south are very interesting for their geological features. Exposures in the River Erme north of the railway viaduct show Upper Devonian slates that have been baked by the intrusion of hot granite. Dykes of very fine grained granite (known as aplite) are exposed in the river (at SX 6385 5710) and, just above this, a sheet-like mass of aplite forms the river bed and is intruded into the slates. Providing the water is not too high, the contact of the main body of the granite with the slates can be seen at SX 6375 5740. On foot: the area is easily accessed by footpaths. 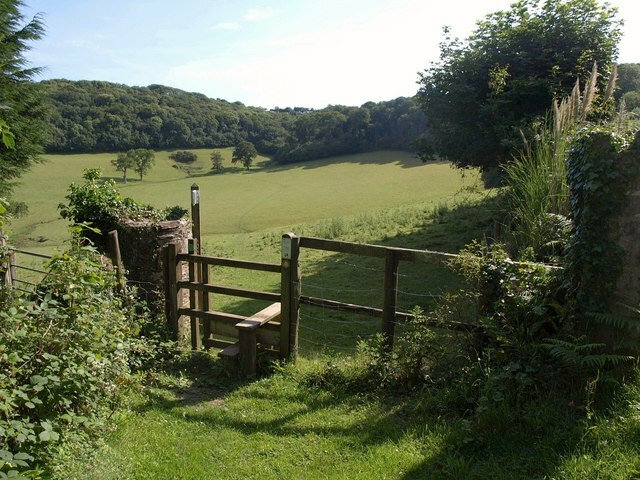 The Erme Valley trail runs 3 miles along the valley from Ivybridge to the village of Ermington; the route is comprehensively way marked. By bus: there are regular services from Plymouth to Ivybridge, see www.journeydevon.info for latest times. By train: Regular train services from Plymouth, Newton Abbot and Exeter, see www.travelinesw.com for times. By road: Ivybridge is just off the A38 from Plymouth to Exeter, car parking available in the town. Ivybridge has all facilities - refreshments, toilets, shops, car parking. Easy walking in the town, the Erme Valley trail is mostly waymarked and easy. Of particular interest in this area is a large boulder outwash fan which extends south from the mouth of the Erme Gorge. These boulders were probably deposited during a torrential flash flood during the Ice Age. 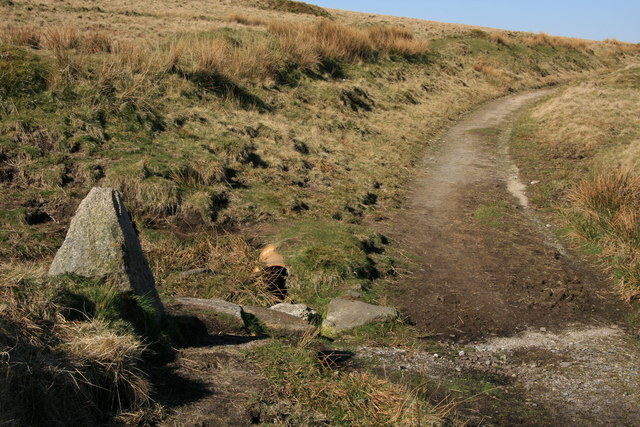 Part of Ivybridge is built on this fan, and its presence can be witnessed by the use of the boulders as building material in the lower parts of the town, as well as in old field banks in the surrounding countryside. Erme-Plym Trail (Devon’s Coast to ..